Search FREE for Thousands of Donors & Recipients Now! Take a look at our diverse range of members. We have a global community of singles, couples, gay, straight, transgender who all share one common goal of becoming a parent. 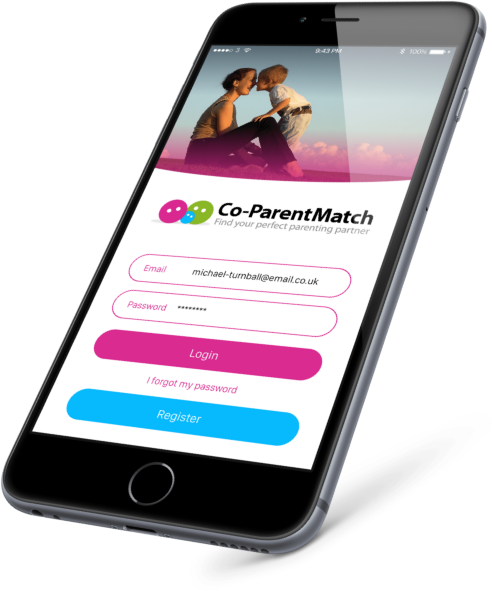 The concept of Co-ParentMatch.com is to provide a networking platform where you can choose a sperm donor, sperm recipient or co-parent via a selection process using the member’s profiles. Easily find sperm donors willing to help you get pregnant. Co-ParentMatch learns what you like with every swipe. New sperm donors joining every day. "Co-parentmatch.com is an invaluable tool. It is one of the few resources I used at the beginning of my journey and I highly recommend it. My advice is to choose your matches wisely and ask 1001 questions. With a bit of patience a little miracle awaits at the end of the rainbow"
"I was successful in my first attempt to get pregnant". "We found a very kind and helpful donor within a week of searching". "Take heart, this site works. I met a great match and we are expecting our first child this summer". "I am so pleased I am about to become a dad for the first time. Being a gay man I always wondered how it would happen. I’ve become great friends with my match and we are expecting our baby girl. Can’t wait!" 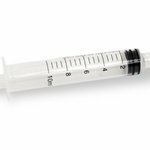 We provide the highest quality range of home insemination kits and are the leading global supplier of artificial insemination at home products. A comprehensive information section from choosing donor sperm to getting pregnant. We are an introductory service for sperm donors and recipients. Our step by step guide to artificial insemination at home using donor sperm. We offer the largest & most diverse selection of sperm donors anywhere. Choose a donor that looks like you or your partner. Become Pregnant FAST! Registration is 100% FREE and easy. Browse thousands of profiles and correspond with your potential matches. Lowest Membership Fees of Any Co-Parent / Sperm Donor Matching Website.